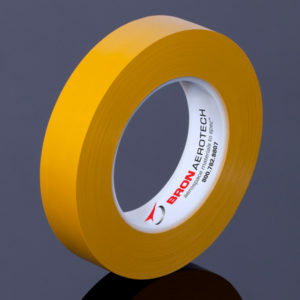 BA 384 is a white, high adhesion flatback paper tape designed for paint adhesion testing and quality inspection. 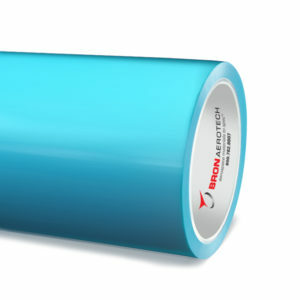 BA 384 adheres to many production surfaces and coatings and the rubber-based adhesive removes cleanly. 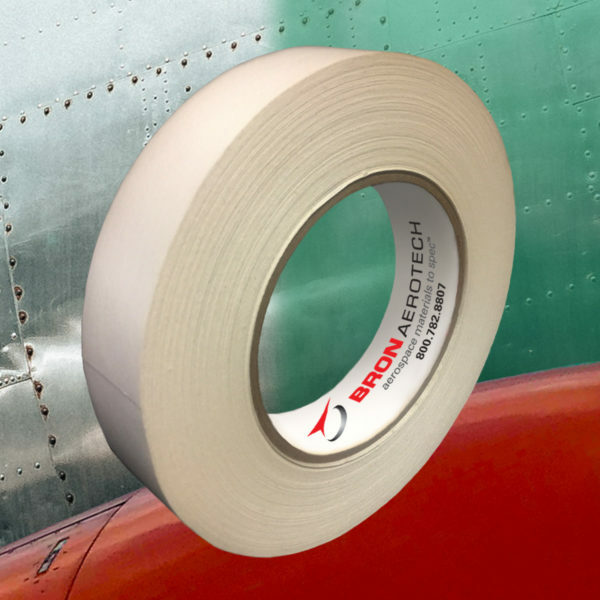 BA 384 meets Boeing BSS7225 6.1.1 specification and is supplied with both Certificate of Analysis and Certificate of Conformance to ensure consistency of adhesion (60 ounce plus) for each lot.